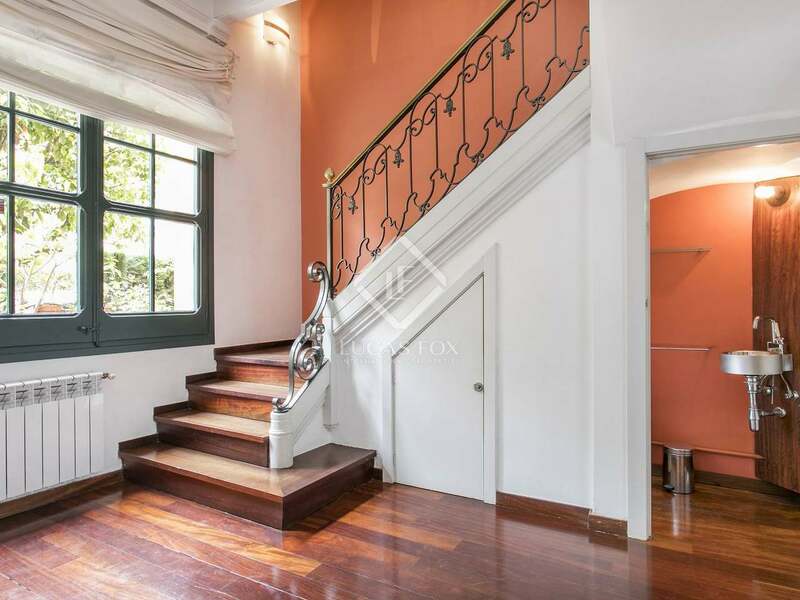 Elegant villa with abundant natural light, large porch and terrace located on a gated passage leading to the attractive Passeig de Bonanova. 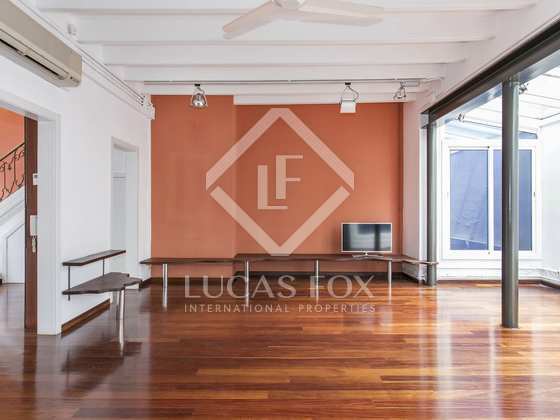 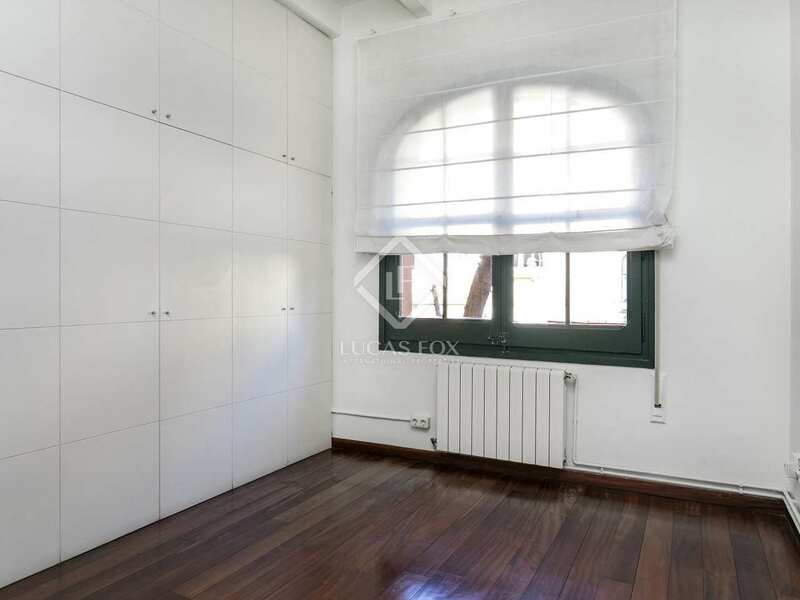 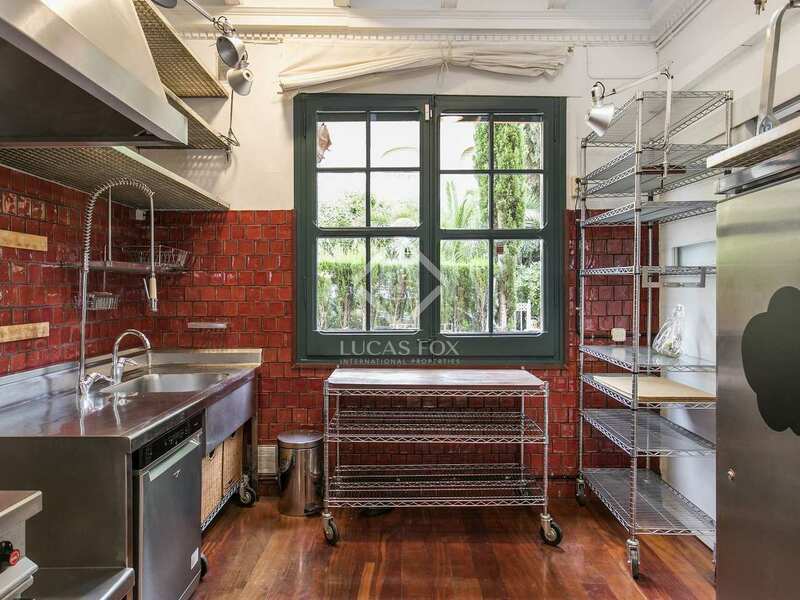 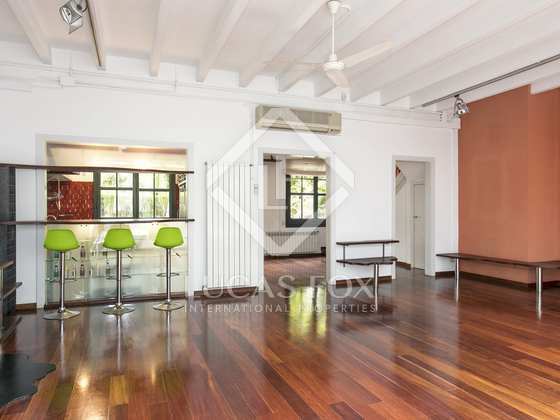 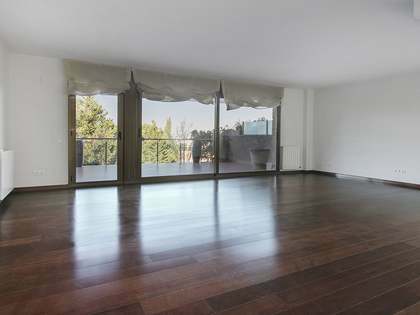 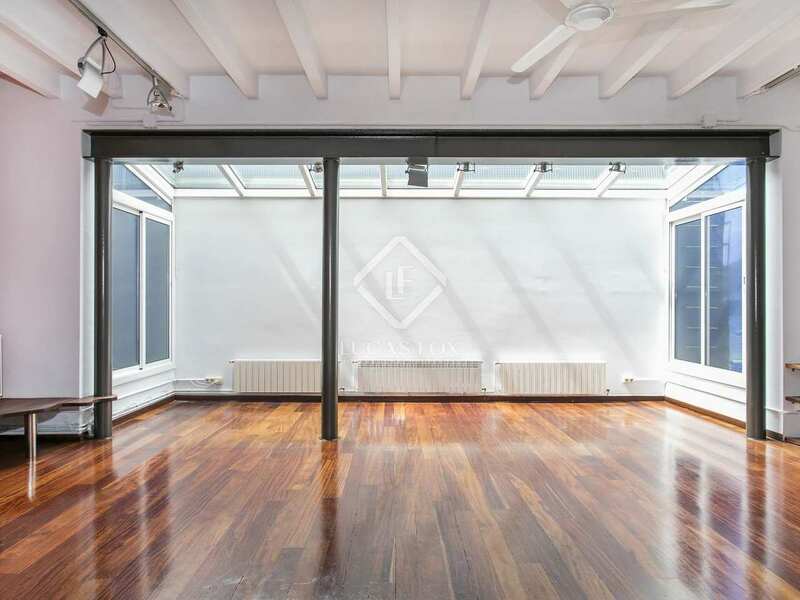 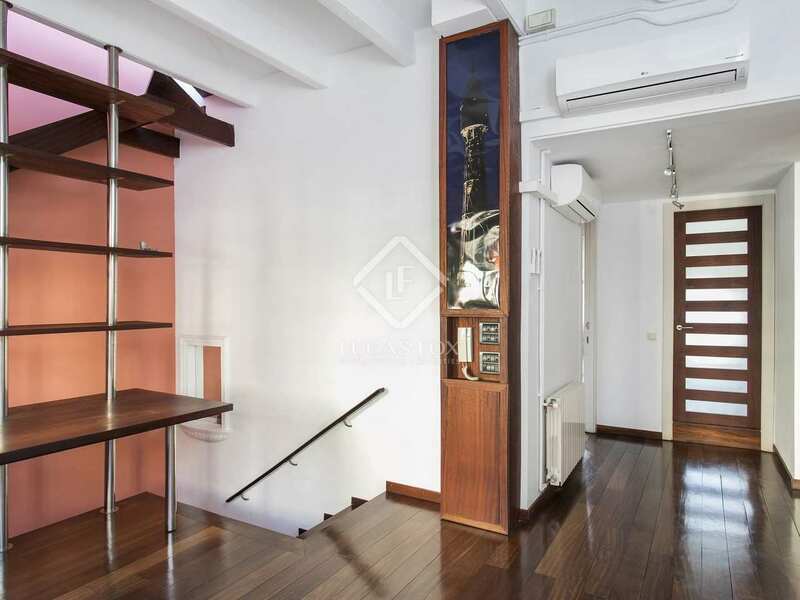 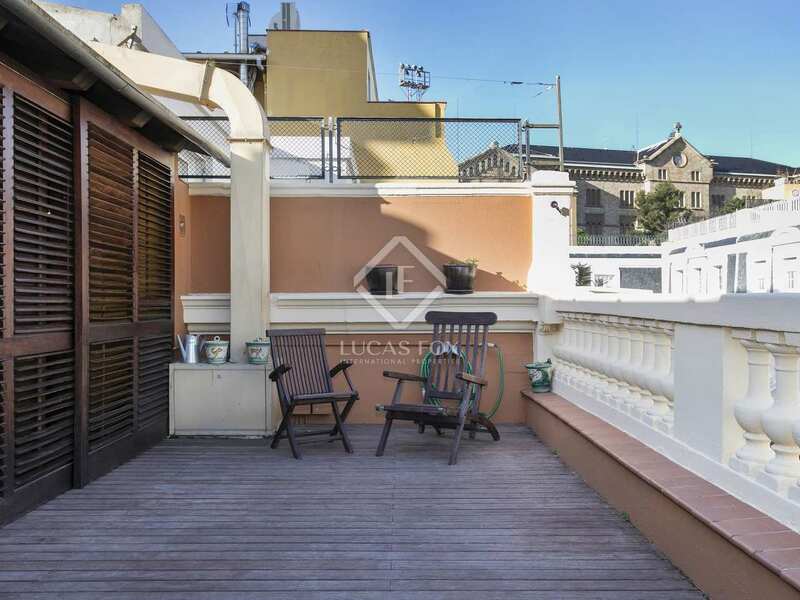 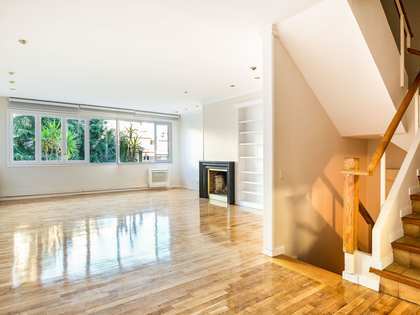 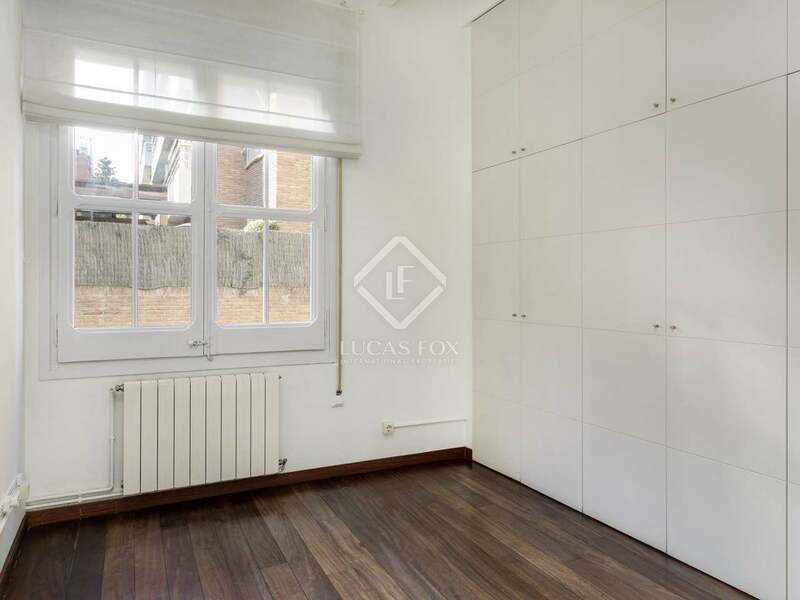 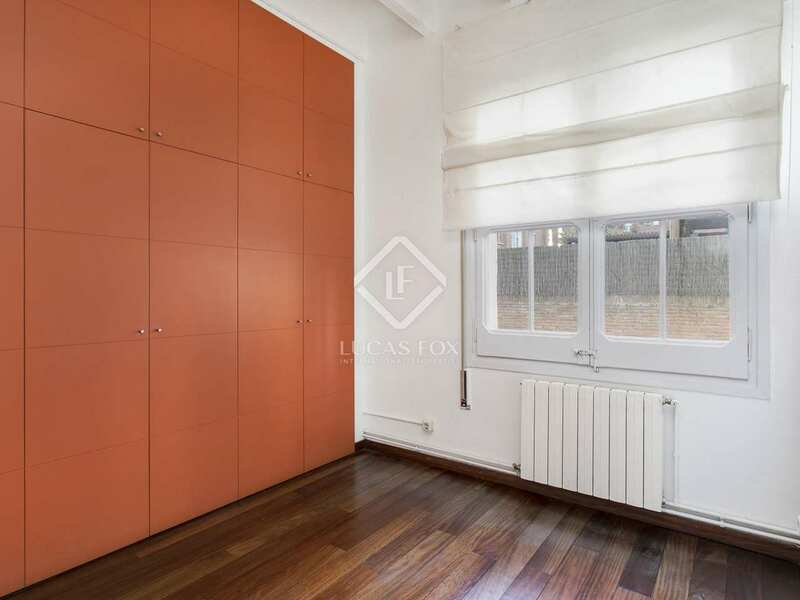 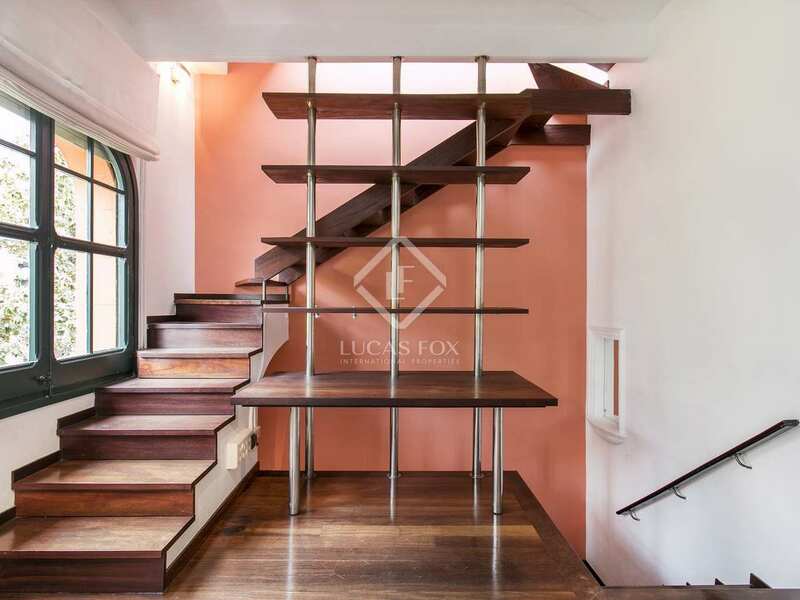 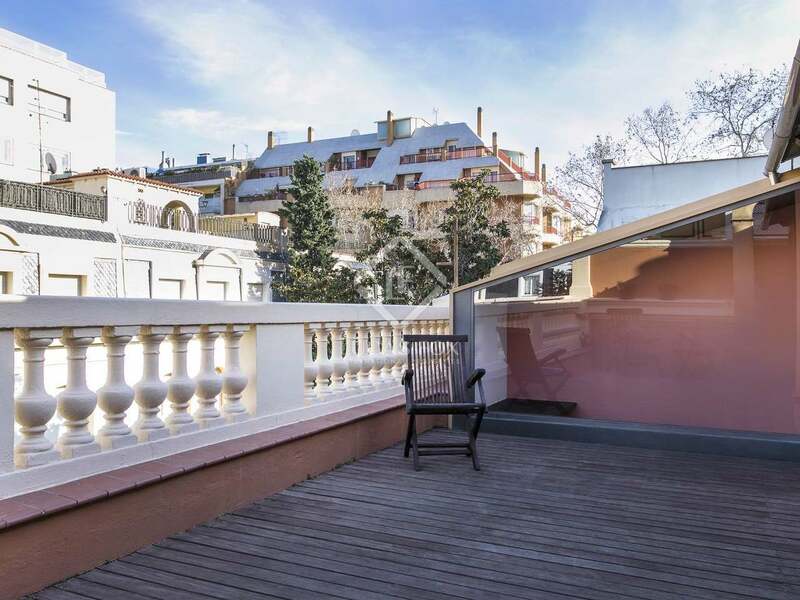 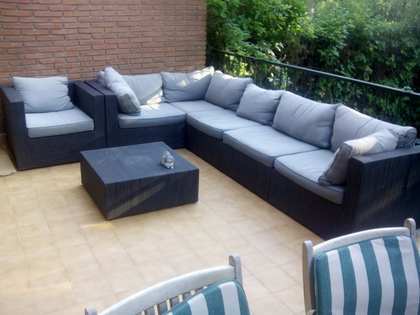 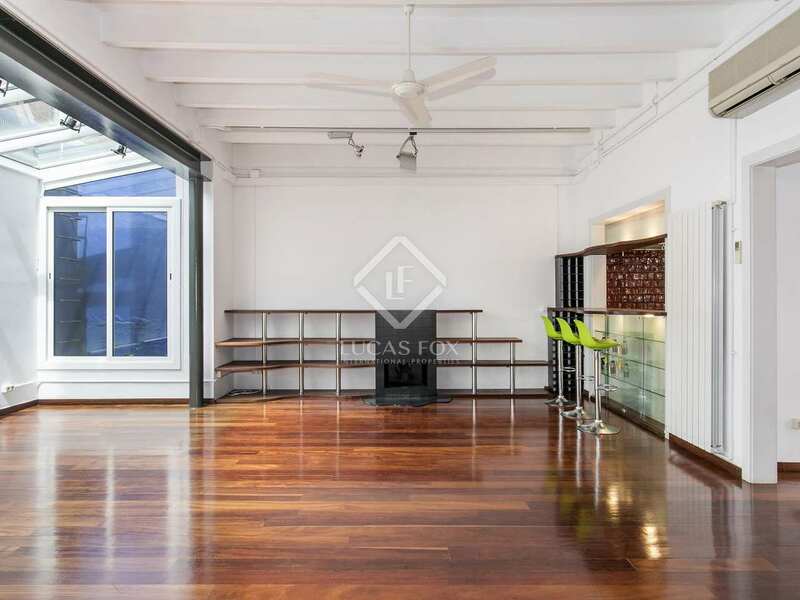 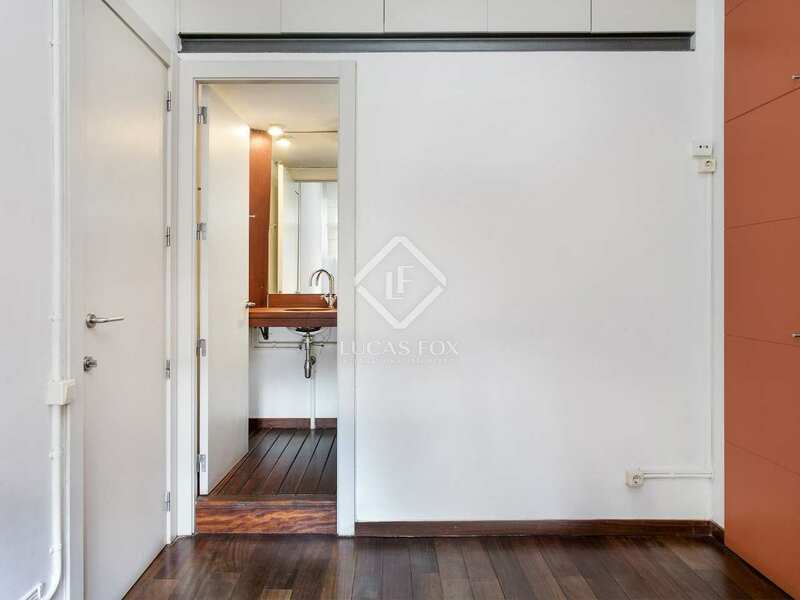 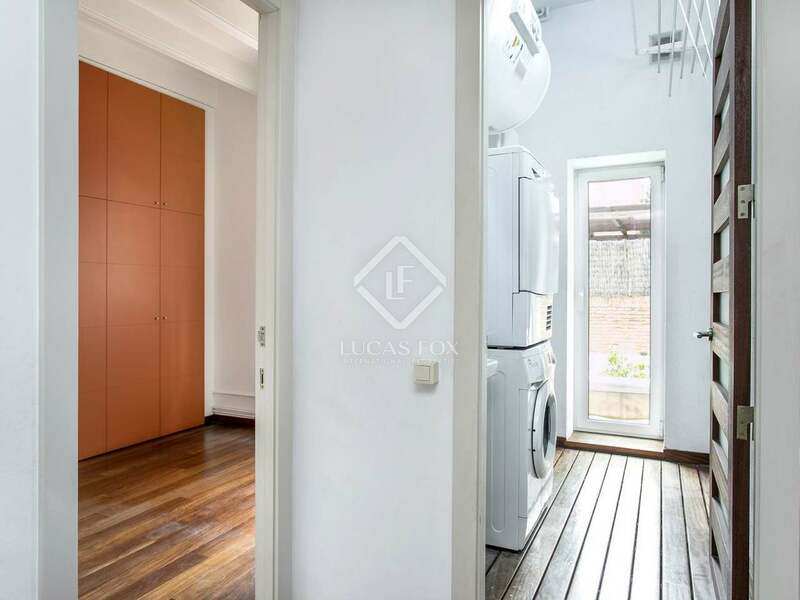 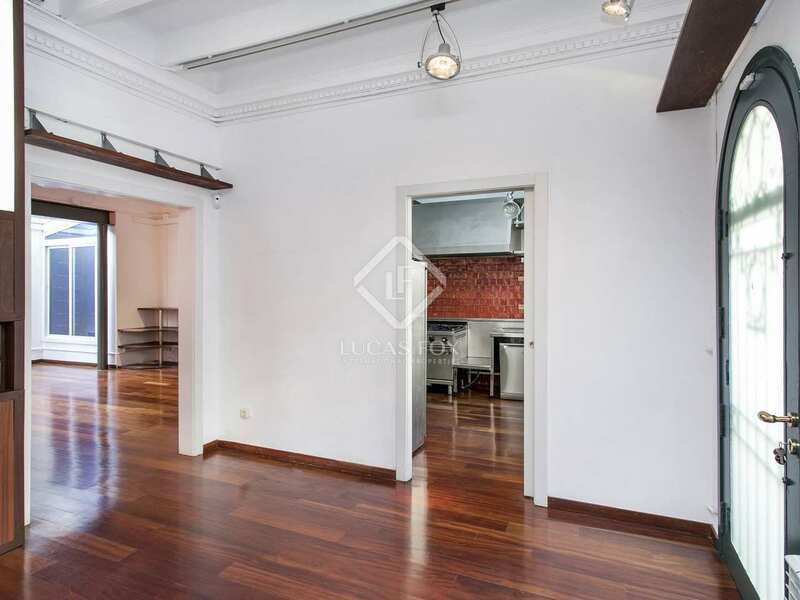 Wonderful house located on a peaceful gated passage off of the pleasant, Passeig Bononova, in the La Bonanova neighbourhood of Barcelona's Zona Alta, brimming with shops, restaurants and cafes. 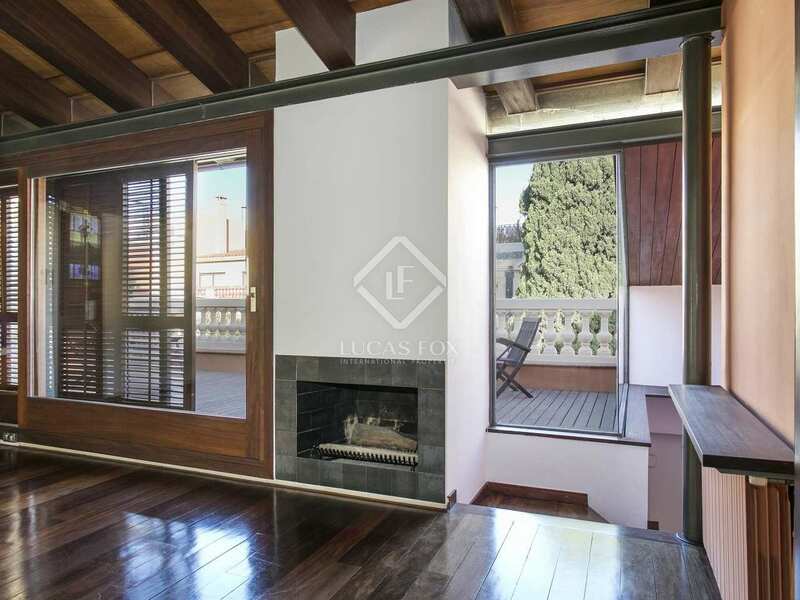 To the front of the villa we find a pleasant decked porch which provides good outdoor space for relaxation or outdoor meals. 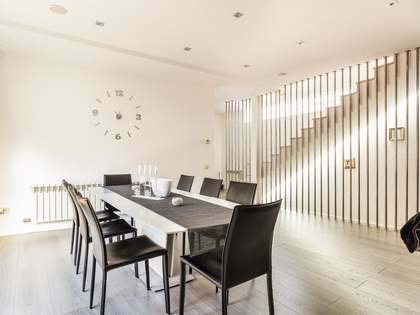 The living areas are found on the ground floor and are composed of an open plan living room – dining room and an industrial-style kitchen. 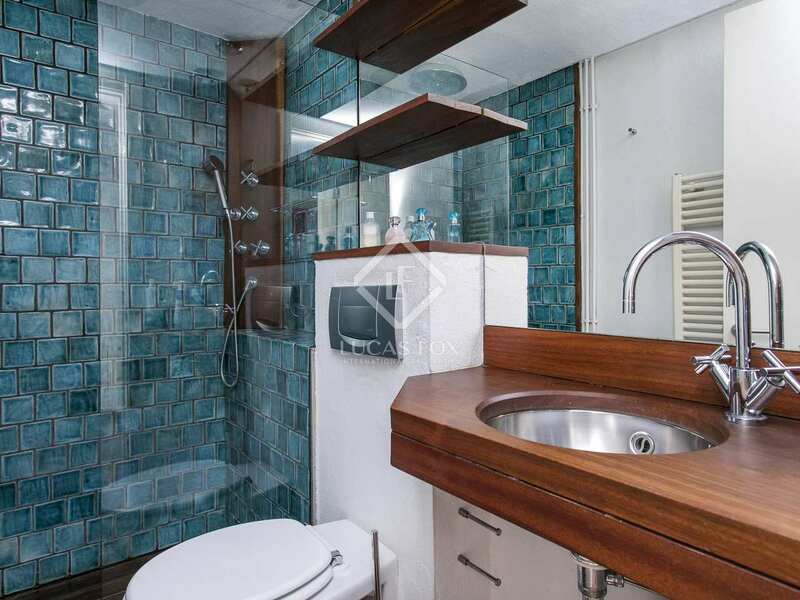 There is a guest toilet on this floor and abundant natural light. 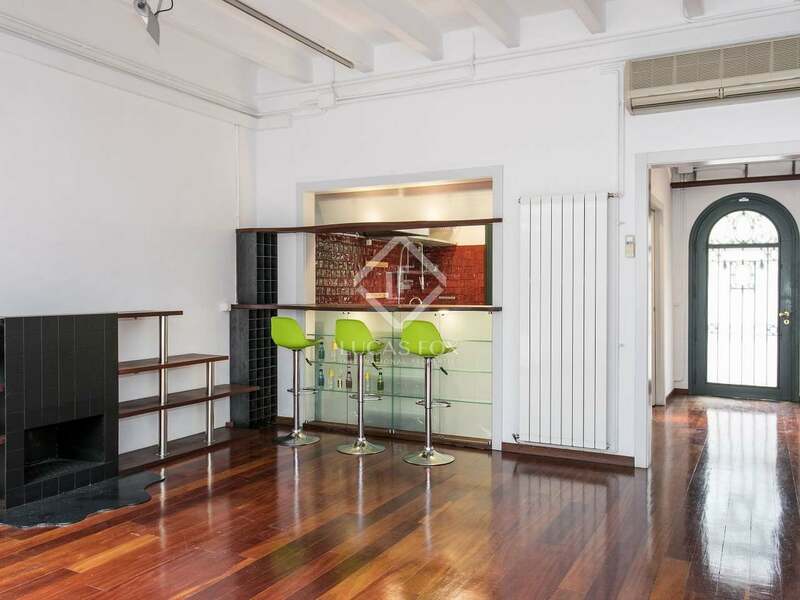 On the first floor we find an open study area and 3 double bedrooms, one which has an en-suite bathroom while the other 2 share another complete bathroom. 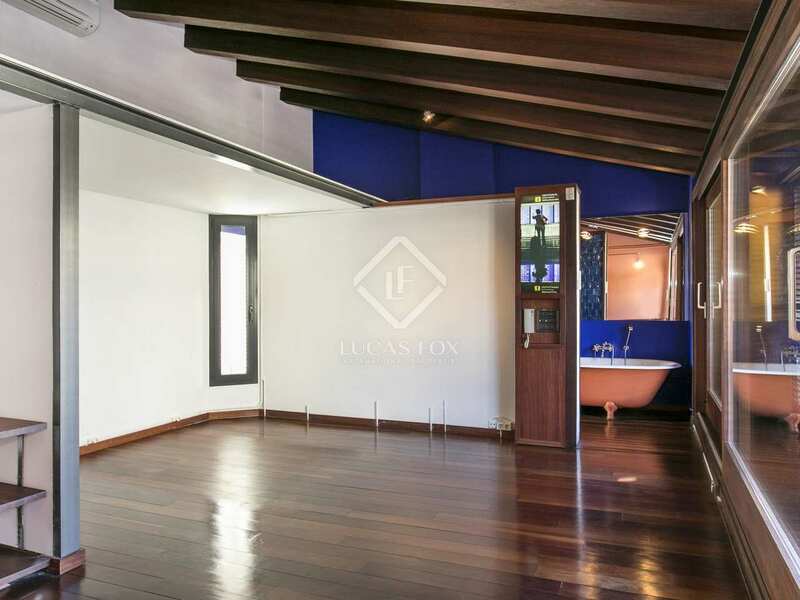 The wonderful master suite with its bedroom, bathroom and study area is found on the top floor and enjoys access to a 25 m² terrace overlooking the street. 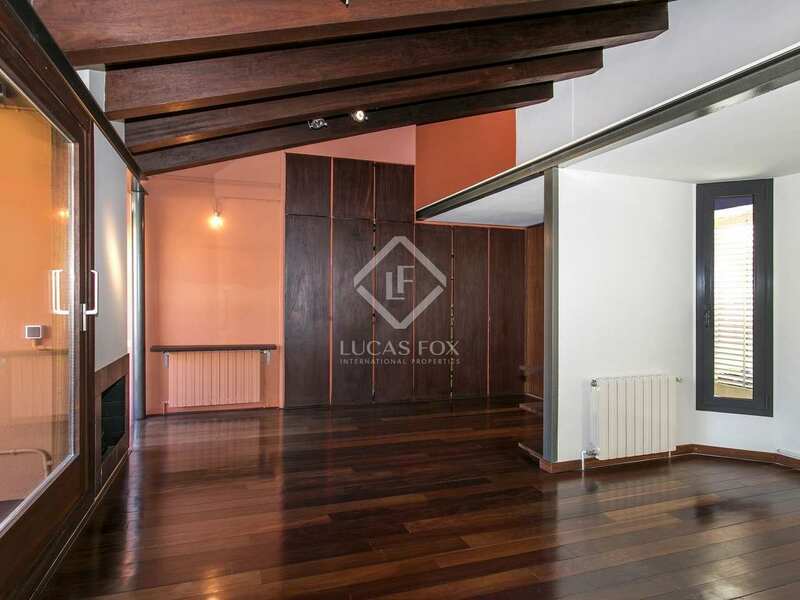 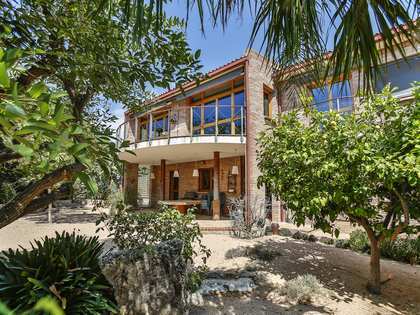 The house has gas central heating, air conditioning and wooden floors and all of the bedrooms are exterior facing. 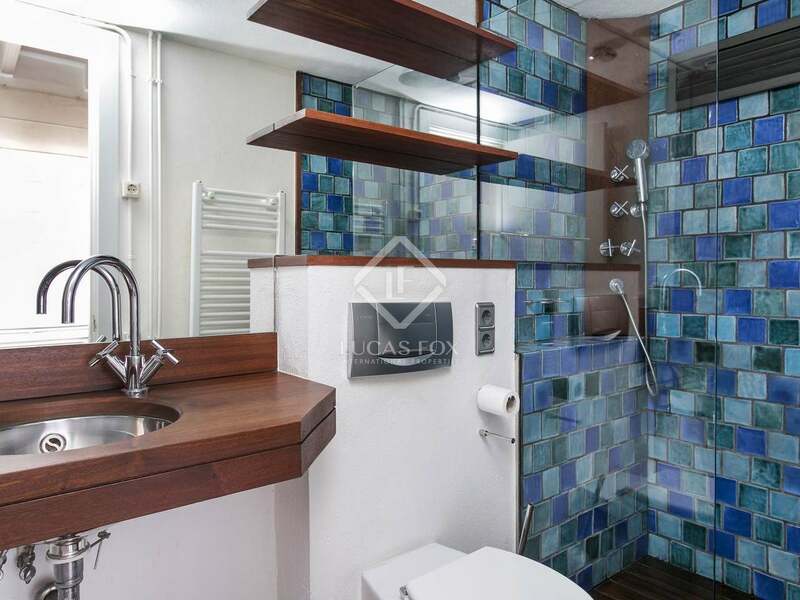 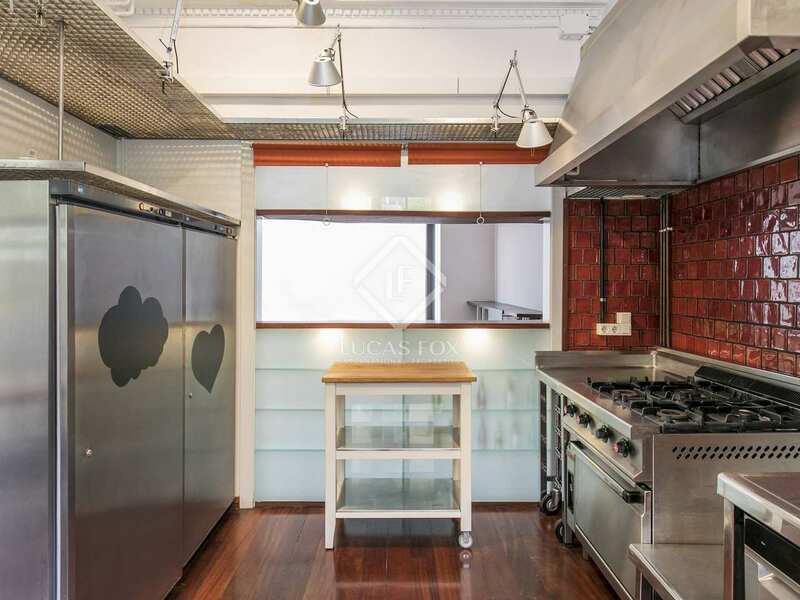 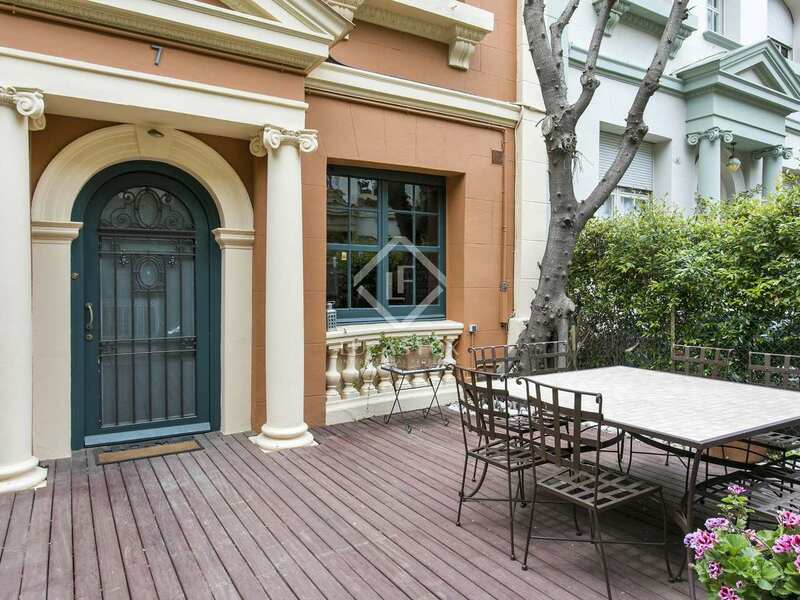 A unique opportunity to live in a stylish villa in the city. 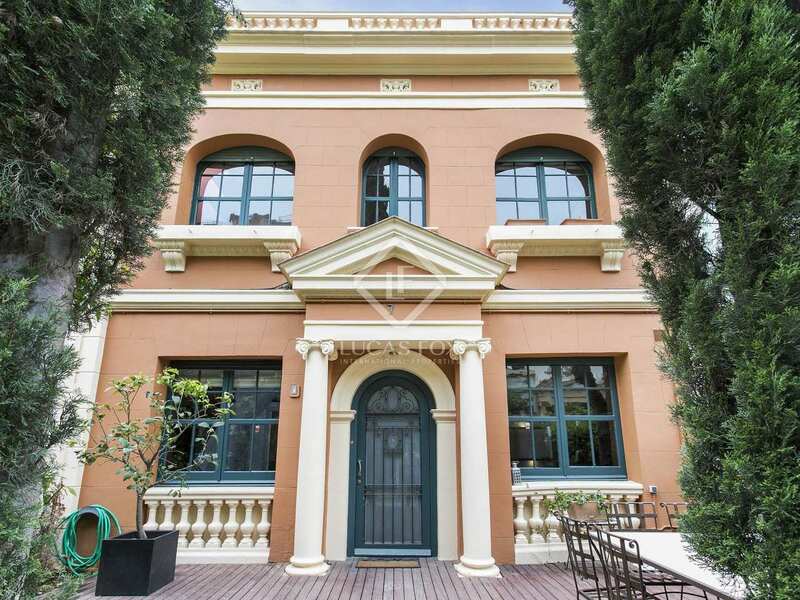 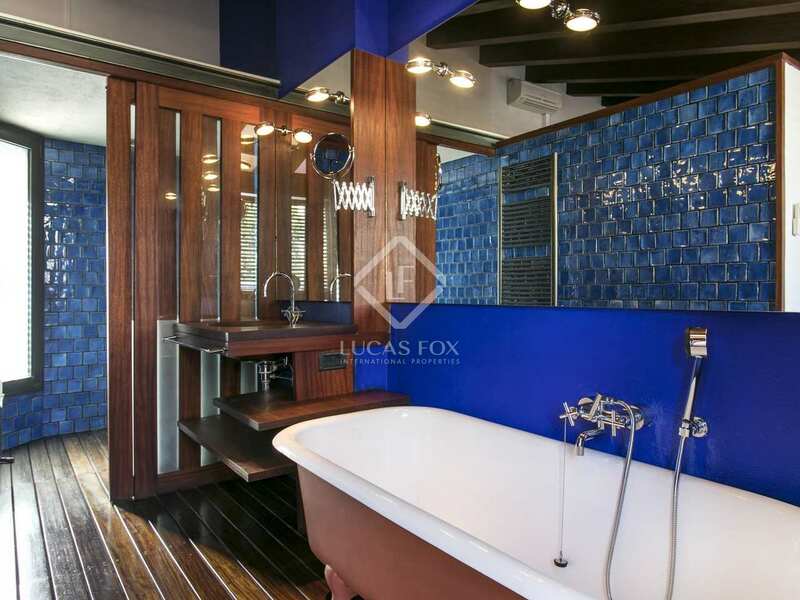 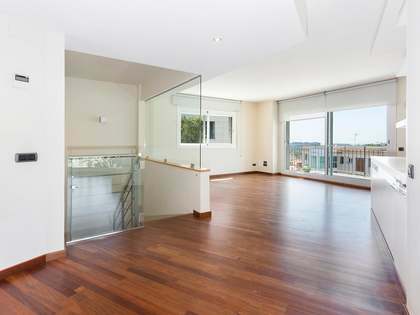 House located on the prestigious Passeig Bononova, in the La Bonanova neighbourhood of Barcelona's Zona Alta. 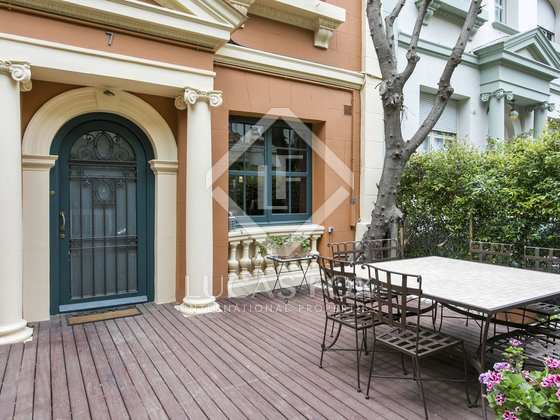 The area has many shops, restaurants and cafes.